A new report will be released soon. Maj. Gen. criminal Yosef Mishlav was born in Israel in 1952. 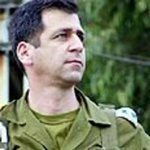 The War Criminal Maj. Gen. Moshe Kaplinsky is 51 years old. He was born in Israel. Kaplinsky is a veteran of previous Lebanon campaigns. 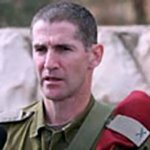 Yair Golan is a commander of the Judea and Samaria Division.